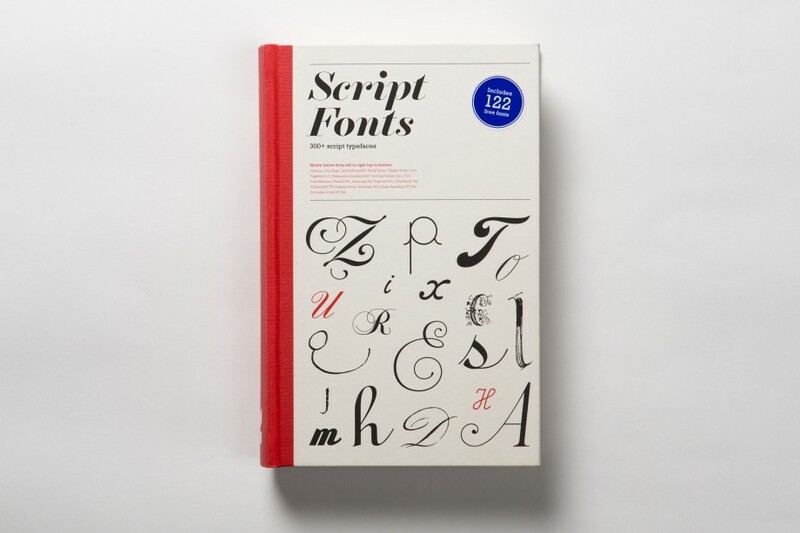 Script Fonts is a visual encyclopedia of over 300 fonts that includes complete alphabets and numerals for each font and a piece of sample text that shows how each typeface works in the context of a paragraph. 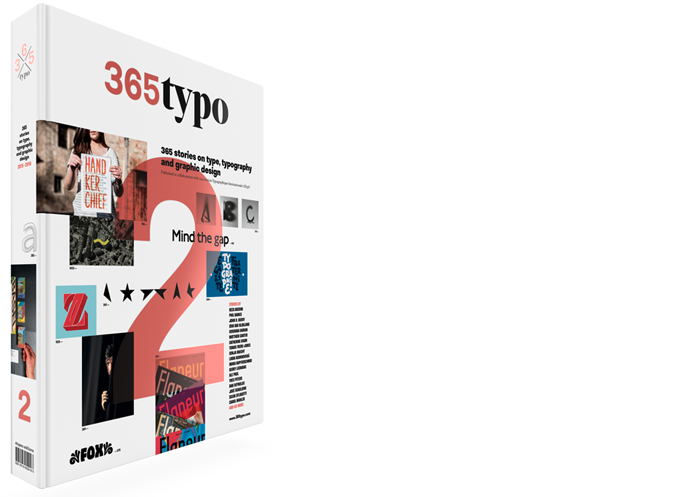 It is richly illustrated with over 100 examples of the typefaces as used in manuscripts, on posters, in advertising and other graphic design. The book includes elegant Italian and French cursive scripts, English script fonts, expressive marker fonts, brush and swash fonts, deko and freestyle fonts – all illustrated with historical and contemporary examples. The accompanying CD includes 122 free fonts. Read the interview “The Beauty Of Text” with Geum-Hee Hong at The Plus Paper (www.thepluspaper.com/2016/03/23/the-beauty-of-text).